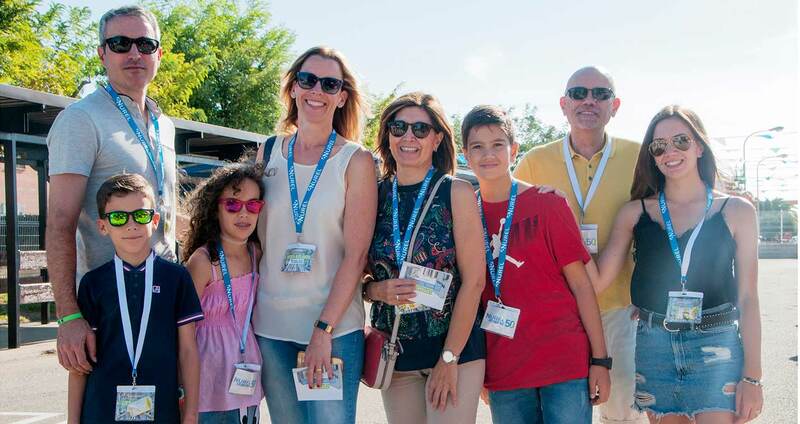 On the occasion of the celebration of our 50th anniversary, last Saturday, September the 22nd, an open day was held in our facilities. All NUREL workers and their families were invited to this feast along with the management board of the company and of the SAMCA Group. A total of 800 people enjoyed the event. 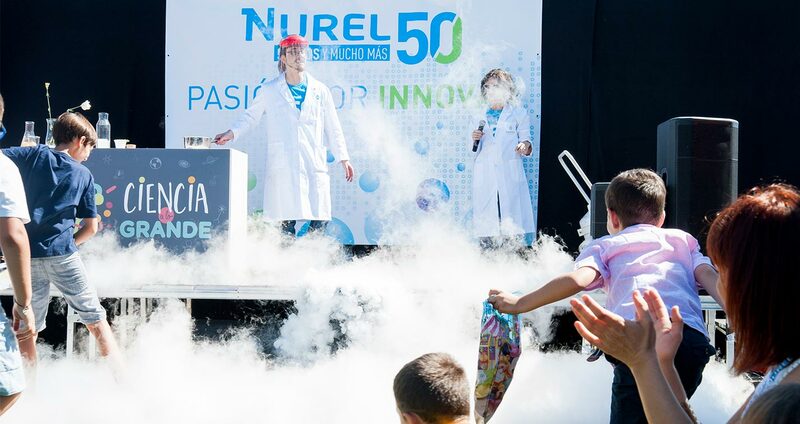 Attendees were able to take a tour of the main production sections of our plant and learn about the history of the company through the visual exhibition “50 years of NUREL and many more”. Children and adults enjoyed workshops and play activities related to polymers and fibers, a scientific show, a collective graffiti mural and a thematic photo shoot while enjoying a lunch. With this act of NUREL, we try to make the families of our workers know about the day to day in our production plant, showing the evolution of the company over the time and thanking all employees for their loyalty and effort. We hope that the attendees of the event enjoy the day and we thank them for joining us.